This one-day course is intended for experienced Simpleware users wanting advanced training on a specific topic or application. It will allow you to develop workflows based on your areas of research and future projects. Learn more and register to attend this event. 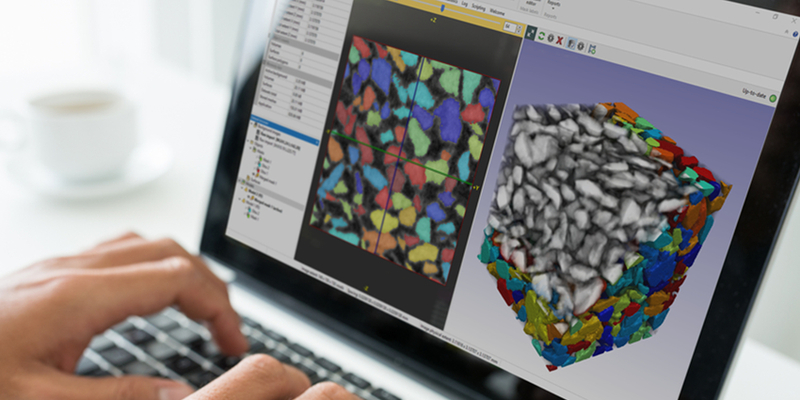 We are happy to bring you the latest version of Simpleware – the 2016.09 release adds a number of new features to the previous version of the software and offers many improvements for users, with applications ranging from medical image processing to materials and industrial analysis.